Hi, this is a follow-up to my Photoshop Or Not post. 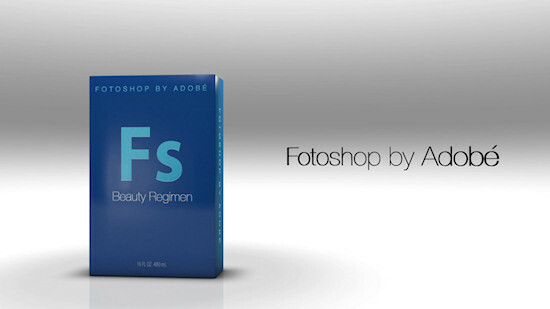 Filmmaker and commercial director Jesse Rosten from Northern California has done this awesome commercial poking fun at Fotoshop by Adobé's most commonly used features. Fotoshop by Adobé (what a cool pronunciation!) is so real as our society's standards of Beauty, says Jesse. Before Fotoshop nobody poked me on facebook, and now I get poked twice a day. It leaves your face pratically unrecognizable.